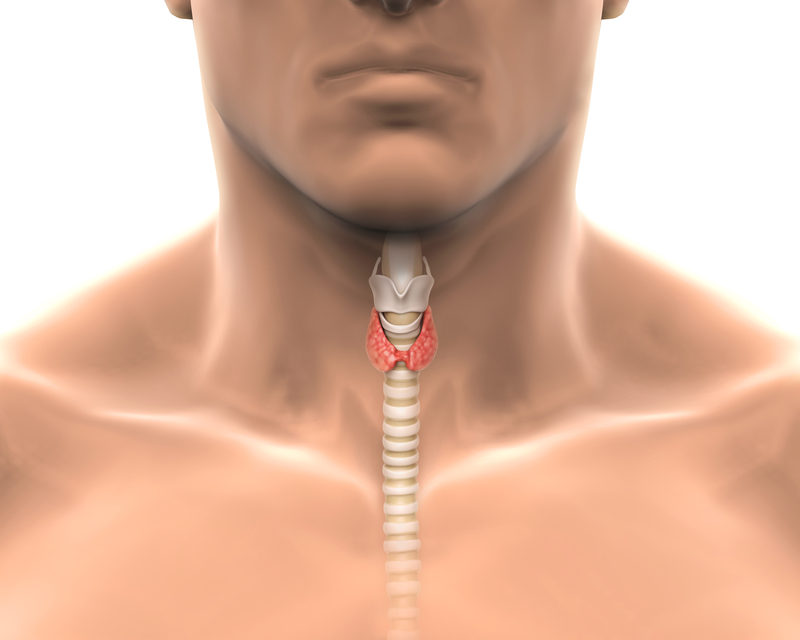 The thyroid is a small butterfly shaped gland at the base of your neck. It is an endocrine gland which produces thyroid hormone. Thyroid hormone controls the body’s metabolism which is the rate of many activities in your body, including how fast you burn calories and how fast your heart beats. Diseases of the thyroid cause it to make either too much or too little of the hormone. Depending on how much or how little hormone your thyroid makes, you may often feel restless or tired, or you may lose or gain weight. Women are more likely than men to have thyroid diseases, especially right after pregnancy and after menopause. The severity of the thyroid hormone deficiency and the length of time the body has been deprived of the proper amount of hormone will determine the symptomatology (range of symptoms). Most people will have a combination of these symptoms. You may have one of these symptoms as your main complaint, while another will not have that problem at all and will be suffering from an entirely different symptom. 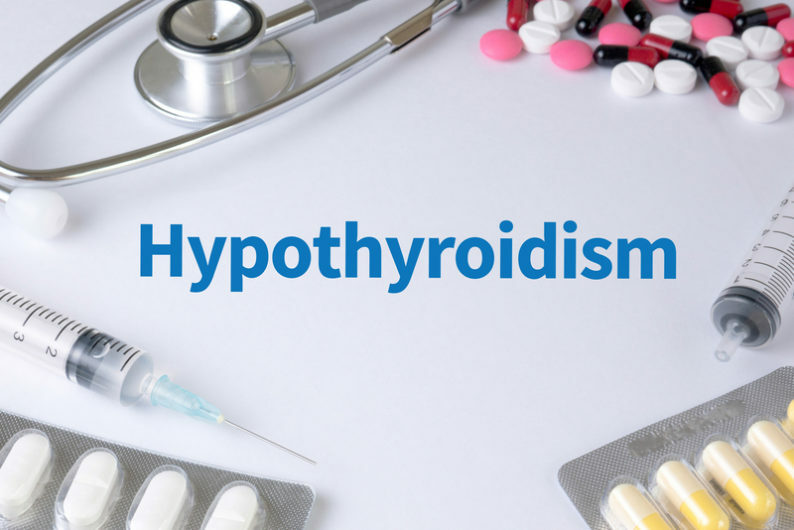 A few patients with hypothyroidism are asymptomatic (have no symptoms at all) or the symptoms are so subtle that they go un-noticed. It is important to discuss with your doctor if you have any of the aforementioned symptoms. Additionally, you may need to seek the skills of an endocrinologist. 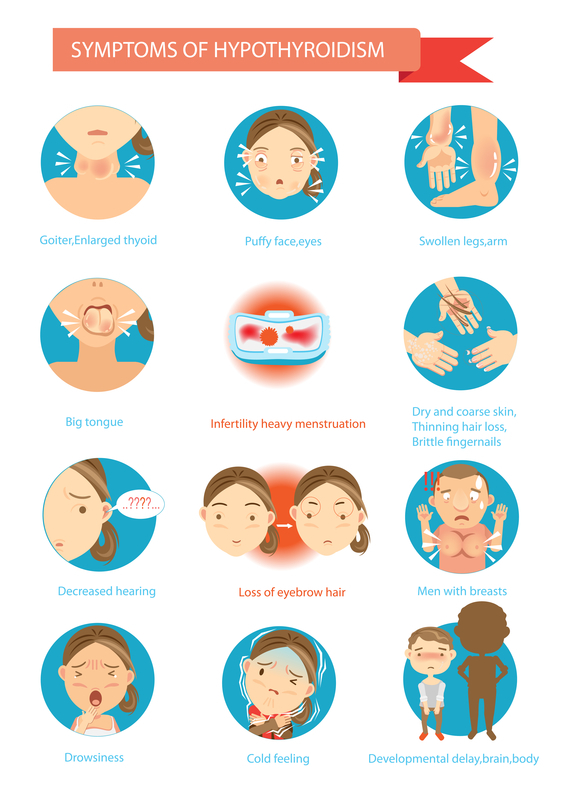 If you have already been diagnosed and treated for hypothyroidism and continue to have any or all of these symptoms, you need to discuss it with your physician. Make an appointment with your health care provider if you or your baby has any of the aforementioned symptoms. It is important to note that these symptoms can be also be due to other medical conditions. Inflammation of the thyroid gland, which leaves a large percentage of the cells of the thyroid damaged (or dead) and incapable of producing sufficient hormone. The most common cause of thyroid gland failure called Hashimoto’s thyroiditis (an autoimmune illness), a form of thyroid inflammation caused by the patient’s own immune system. Surgical removal of a portion or all of the thyroid gland. If the total mass of thyroid producing cells left within the body are not enough to meet the needs of the body, the patient will develop hypothyroidism. Treated with radioactive iodine therapy. 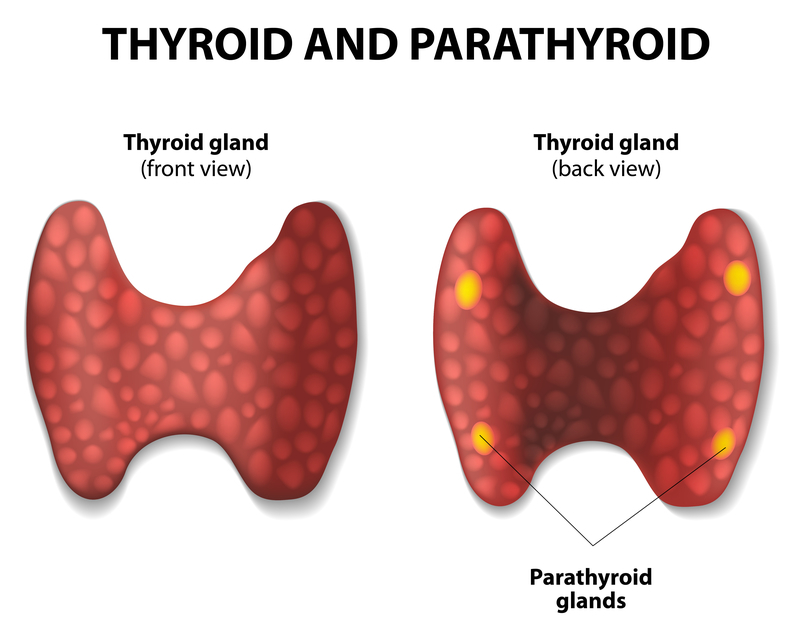 The aim of the radioactive iodine therapy (for benign conditions) is to kill a portion of the thyroid to prevent goiters from growing larger or producing too much hormone (hyperthyroidism). If too many cells are damaged the patient often becomes hypothyroid within a year or two. There are several other rare causes of hypothyroidism, one of them being a completely “normal” thyroid gland that is not making enough hormone because of a problem in the pituitary gland. If the pituitary does not produce enough thyroid stimulating hormone (TSH) and so the thyroid does not get and the “signal” to make hormone. 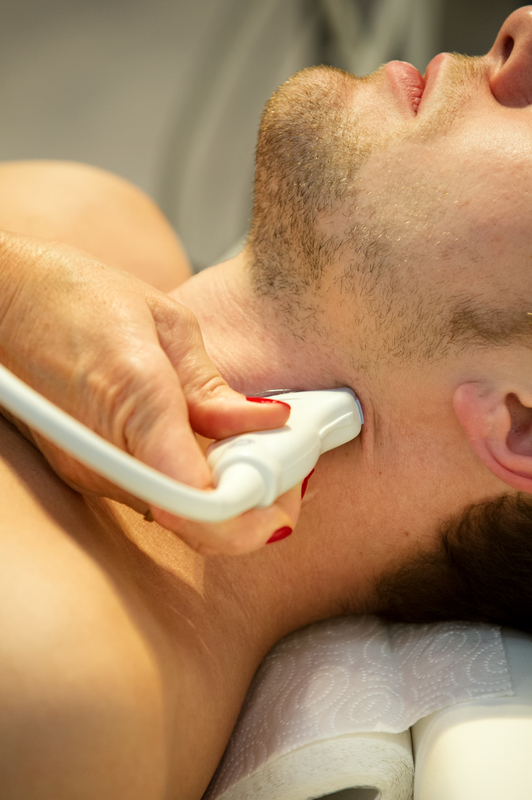 A thyroid ultrasound, or thyroid scan may order to check for nodules or inflammation if your test results or physical exam of the thyroid are abnormal. The most effective treatment to correct hypothyroidism is Levothyroxine taken once a day in the morning. This medication is a pure synthetic form of T4 which is made in a laboratory to be an exact replacement for the T4 that the human thyroid gland normally secretes. 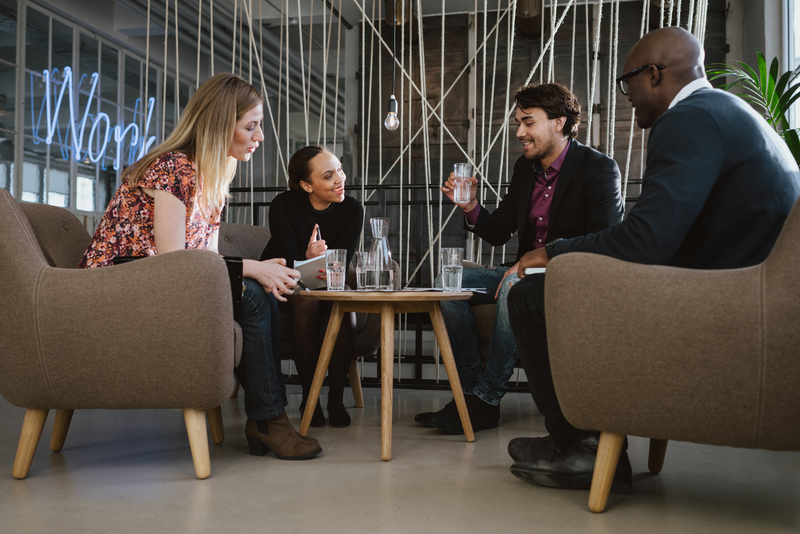 Levothyroxine comes in multiple strengths, which means that an appropriate dosage can almost always be found for each patient. The correct dosage is achieved by periodic exam and blood tests. 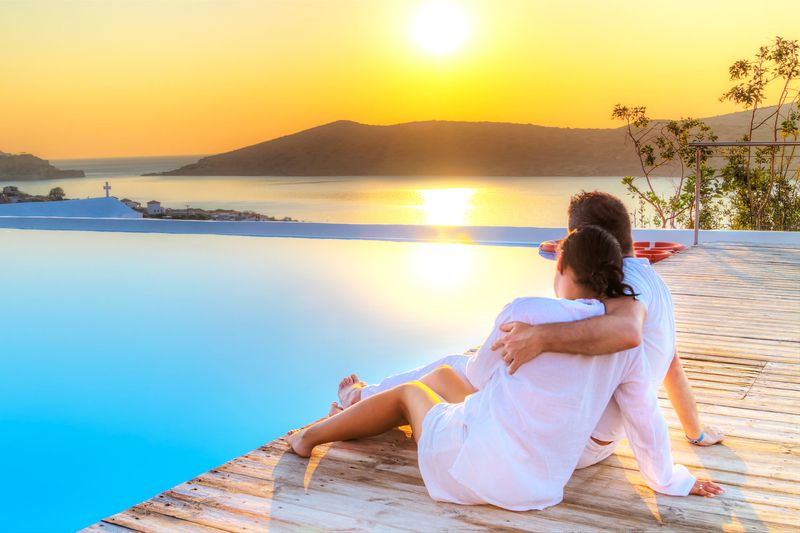 A reduction in symptoms can be experienced within 1 to 2 weeks. The full metabolic response to thyroid hormone therapy is often delayed for 1-2 months before the patient feels completely normal. It is important that the correct amount of thyroid hormone is used. Not enough and the patient may have continued fatigue or some of the other symptoms of hypothyroidism. Too high a dose could cause symptoms of nervousness, palpitations or insomnia typical of hyperthyroidism. Some recent studies have suggested that too much thyroid hormone may cause increased calcium loss from bone increasing the patient’s risk for osteoporosis. For patients with heart conditions or diseases, an optimal thyroid dose is particularly important. Even a slight excess may increase the patient’s risk for heart attack or worsen angina. Some physicians feel that more frequent dose checks and blood hormone levels are appropriate in these patients. After about one month of treatment, hormone levels are measured in the blood to establish whether the dose of thyroid hormone which the patient is taking is appropriate. 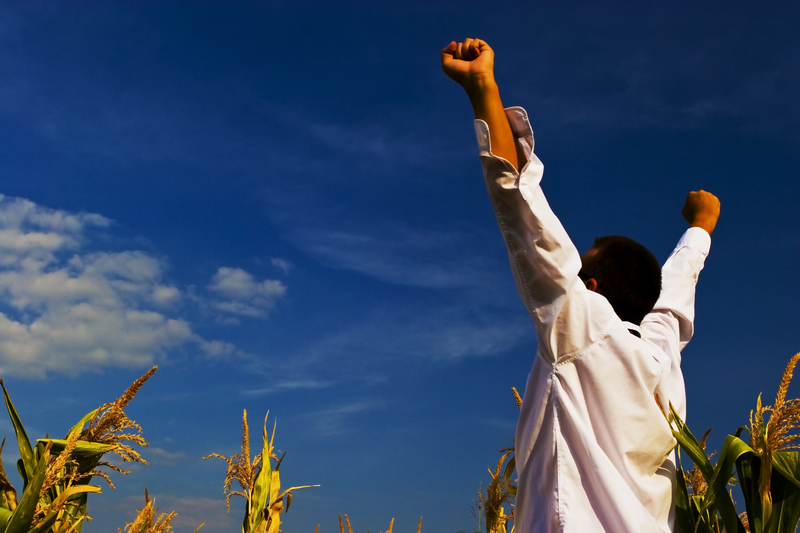 Typically, once treatment for hypothyroidism has been started, it will be for life. It is therefore critical that the diagnosis be well established and closely monitored by your doctor. Synthetic T4 can cause potential interactions with a few medications. Women taking T4 who become pregnant should check with their physician since the T4 dose may have to be adjusted during pregnancy (usually more hormone is needed to meet the increased demands of the mother’s new increased metabolism). Other potential adverse drug interaction are with iron-containing vitamins. 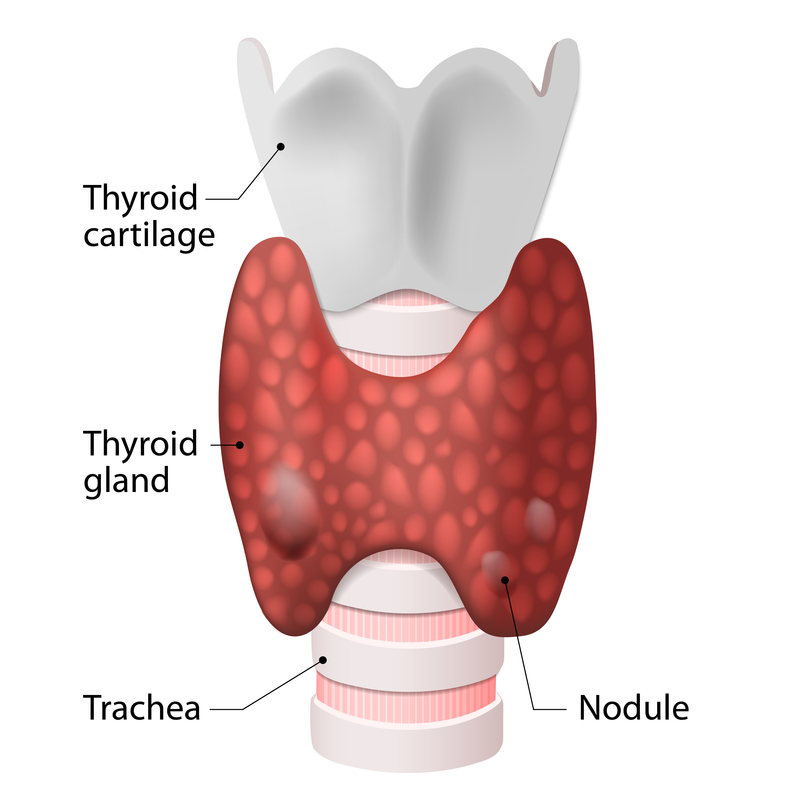 Natural thyroid supplements can boost thyroid function and may reverse hypothyroidism. 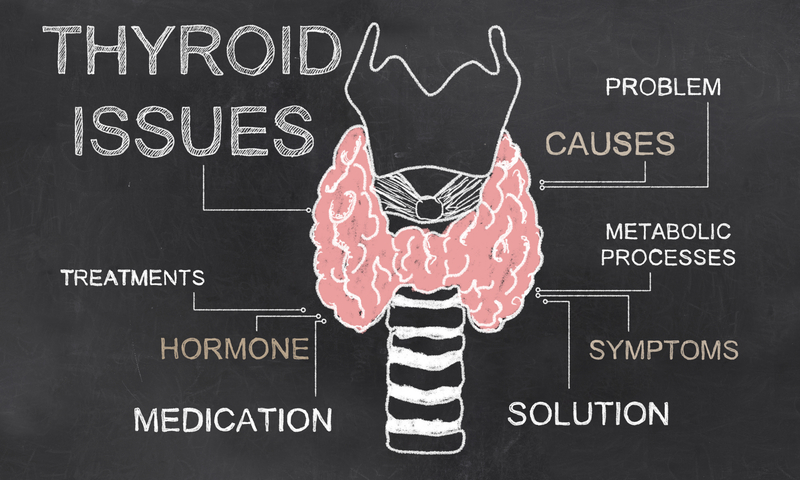 Iodine is the classic remedy for hypothyroidism and there is a reason for that. Iodine is one of the two ingredients needed by the thyroid gland to synthesize thyroid hormones. T3 and T4 both contains iodine. In fact, they are named after the amount of iodine they contain: each T3 molecule contains 3 atoms of iodine and T4 holds 4 iodine atoms. Without iodine, the syntheses of these hormones cannot proceed even when TSH keeps stimulating the thyroid gland to produce these hormones. Many countries mandate the sale of iodized salt and other iodine-fortified food products for this reason. For those who restrict their salt intake, sea vegetables (such as kelp) are another important source of iodine. Iodine dietary supplements can be taken to improve the level of this essential mineral. Note: Special care must be taken when taking iodine for hypothyroidism. 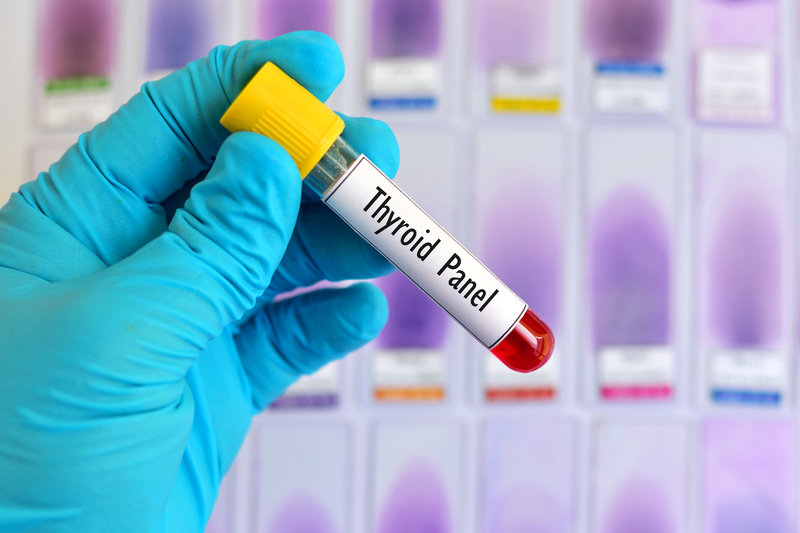 It is important to constantly monitor the levels of the thyroid hormone during iodine supplementation because there is only a thin line separating a euthyroid state (normal thyroid levels) from hyperthyroidism. Iodine is not the magic pill for every case of hypothyroidism. Iodine supplementation only works when the cause of hypothyroidism is low levels of the mineral. 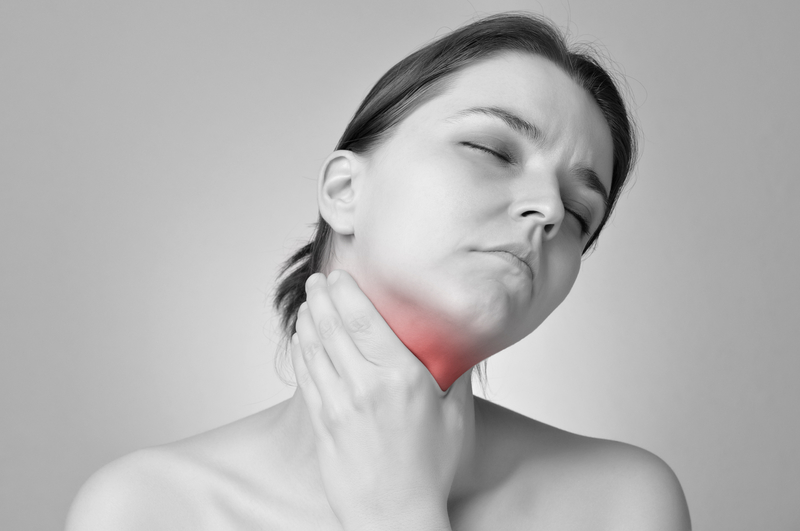 In hypothyroidism cases due to other causes, iodine supplementation can actually worsen the patient’s condition. For example, when hypothyroidism is caused by autoimmune thyroid disorders or low levels of TSH, giving the patient more iodine will only cause iodine toxicity. Therefore, it is important to determine if a hypothyroid patient also suffers from iodine deficiency before recommending this supplement. Besides iodine, selenium is another essential mineral needed for proper thyroid functioning. In fact, the thyroid gland contains more selenium than other body parts and during selenium deficiency, the body meets the selenium needs of the thyroid even before it sends selenium to the brain. The body uses selenium to make selenoproteins, a group of antioxidant enzymes required for different biochemical reactions. Because the relationship between the two minerals are intertwined, selenium supplementation is regularly recommended along with iodine supplementation for hypothyroid patients with iodine deficiency. Recent clinical studies have also established that selenium reduces the serum levels of T4 and reverse T3. This effect is important for a number of reasons. Zinc is required for the release of TRH from the hypothalamus. Since TRH stimulates the release of TSH which then induces the thyroid to produce T3 and T4, zinc supplementation can also be used to treat hypothyroidism. However, zinc competes with copper for absorption. When the zinc level rises, copper levels fall. Therefore, copper supplements should be given alongside zinc during hypothyroidism therapy. In addition, copper is an antioxidant that may help protect the thyroid gland from oxidative damage by reactive oxygen species. 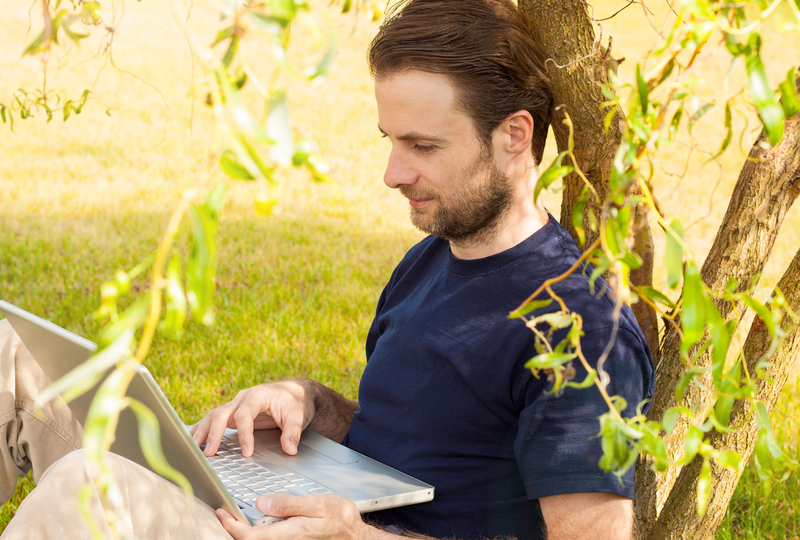 Vitamin D extremely important for thyroid functioning. It protects the thyroid gland from autoimmune destruction. One of the common causes of hypothyroidism is autoimmune attack on the cells of the thyroid gland. Once the specialized cells of the immune system destroys a considerable number of thyroid cells, the production of T4 and T3 permanently drops. Vitamin D can prevent the development or stop the progression of Hashimoto’s thyroiditis. Vitamins A, C and E are the antioxidant vitamins, and they can also be used in the treatment of hypothyroidism. These vitamins are not only essential for a long list of biochemical and physiological processes in the body, they are needed for the optimal functioning of antioxidant enzymes. Vitamin E, for example, works best when combined with selenium (selenium forms the antioxidant enzymes known as selenoproteins). These vitamins can help mop up harmful free radicals and eliminate reactive oxygen species. Therefore, they can reduce the oxidative stress placed on the thyroid gland. This translates to improved thyroid functions and increase in the syntheses of T3 and T4 for hypothyroid patients. Another essential supplement for hypothyroid patients is essential fatty acids group. This include both omega-3 and omega-6 fatty acids. The essential fatty acid supplement to take must contain more omega-3 fatty acids. Essential fatty acids are useful in the management of chronic and autoimmune diseases such as hypothyroidism. Amino acids are the building block of all proteins in the body including hormones such as T3 and T4. With regards to thyroid hormones, the most important amino acid is tyrosine. This is because thyroid hormones are synthesized from tyrosine and iodine. Therefore, tyrosine supplementation can help increase the production of these hormones and relieve the symptoms of hypothyroidism. Tyrosine is also found in protein. Many women and men who have sluggish thyroids were found to have low-protein diets. Adding more protein to your diet is an easy way to increase tyrosine content and improve the health of your thyroid without making additional changes or taking thyroid medication. In combination with other diet changes and supplements, tyrosine can be effective at boosting a sluggish thyroid. The USDA recommends that adults consume about 35 percent of their calories from protein. Vitamin E is able to reduce oxidative stress caused by hypothyroidism. Studies have found that supplementing with vitamin E can reduce thyroid cell damage. In one animal study, supplementing with vitamin E reduced thyroid cell replication in animals with hypothyroidism. In another study, vitamin E was shown to reduce thyroid cell damage. Vitamin E is particularly effective in boosting thyroid hormones due to its ability to fight free radicals. Free radical damage is one of the number one causes of thyroid cancer and thyroid problems. Vitamin E will produce the best results when taken in conjunction with selenium. Selenium works with vitamin E to create enzymes called selenoproteins, which work to fight antioxidants in the thyroid. These antioxidants are necessary for the thyroid to function properly. Without vitamin E, the body has trouble using selenium properly. Without selenium, your thyroid won’t be able to use vitamin E properly. Look for supplements that contain both vitamin E and selenium. Many individuals with a sluggish thyroid are also low in vitamin B12. In a study from 2008, it was found that 40 percent of individuals tested with sluggish thyroids were deficient in vitamin B12. Adding more vitamin B12 to the diet could increase thyroid speed and reduce negative effects from a sluggish thyroid. In 2008, a study published in The Journal of Pakistani Medical Association found that a lack of vitamin B is directly linked to thyroid function. 40 percent of the study participants who had a sluggish thyroid were also found to be low in vitamin B12. Many of the symptoms of a sluggish thyroid and a vitamin B12 deficiency overlap. The researchers found that when vitamin B12 supplements were given to thyroid patients, their symptoms decreased and their thyroid function improved. Vitamin B12 is essential for the proper production of healthy thyroid hormones, and without enough B12, the body simply cannot produce enough thyroid hormones. Studies have found that individuals with a sluggish thyroid are more likely to be low in DHEA and pregnenolone. These sulfates are connected with thyroid efficiency and health. Supplementing with these supplements helps support healthy thyroid function. Vitamin A is a fat-soluble vitamin required for the healthy reproduction of all human cells. Vitamin A is used in the thyroid to regulate the hormones and prevent the thyroid from becoming enlarged. Deficiencies in vitamin A have been linked with deterioration in the thyroid gland and cause imbalances in thyroid hormones. In one study, women who took 25,000 IU of vitamin A had increases in serum T3 and decreases in serum TSH levels, indicating that raising vitamin A levels can benefit a sluggish thyroid and restore proper function to the thyroid. Low levels of vitamin A prevent the healthy production of thyroid hormones. Vitamin A and thyroid hormones are linked as low vitamin A levels lead to sluggish production of thyroid hormones. Vitamin A is also necessary to convert T3 to T4. Without vitamin A, T3 levels remain far too high and the hormones are never converted to T4. This makes it extremely difficult to regulate a thyroid and prevent a sluggish metabolism. Vitamin A in many orange and yellow vegetables, but you can also take a high-quality supplement to boost your thyroid. In 2002, a study on rats found that supplementing with turmeric improved thyroid function and reversed hypothyroidism. T3 and T4 levels were balanced, cholesterol levels were reduced, and thyroid size was optimized. Guggul is a gum resin from the myrrh tree. Guggul is another Ayurvedic remedy used for hundreds of years. For the thyroid, guggul has been shown to improve iodine intake, T3 intake, protein intake, and T4 intake. These functions are essential to a healthy thyroid. In one animal study, mice given guggul extracts reversed clinically-induced hypothyroidism and reduced oxidative stress. Glutathione is an antioxidant that is essential for a healthy thyroid. Glutathione boosts the immune system, dampens the overactive autoimmune response, and protects thyroid tissues. It can also help heal any damaged thyroid tissue. Indian ginseng is used traditionally in Ayurvedic medicine. Indian ginseng is used to reduce stress, calm the mind, and boost thyroid function. In a study on Indian ginseng and thyroid function, it was found that 500 mg per day was able to improve thyroid function and increase T4 levels by up to 24 percent. Just as Indian ginseng can boost thyroid function, Korean ginseng is also beneficial for boosting a sluggish thyroid. According to one study, supplementing with Korean ginseng was found to improve levels of T3 and T4 hormones. The supplements also improved hand and foot temperature, which is also linked with a sluggish thyroid. Just like for Indian ginseng, 500 mg of Korean ginseng taken daily was enough to boost thyroid function without any other changes. Vitamin C may be just as important for thyroid health as any other vitamin or supplement. Vitamin C is highly antioxidant, which means it greatly reduces the oxidative stress on the thyroid. The less stress and damage the thyroid has, the better it can function. Magnesium is also an incredibly important mineral for thyroid health. Most adults are deficient in magnesium, particularly women. Magnesium is found in foods like whole grains and leafy greens, two food groups that many adults do not eat regularly. Because of the scarcity of magnesium in the diet, adults should strongly consider taking a daily magnesium supplement. Magnesium is beneficial for the thyroid for several reasons. First, taking iodine without magnesium can be dangerous. Magnesium is necessary to balance the absorption of iodine. Magnesium deficiency causes a lack of circulation, a weakness in the heart, and a reduction in thyroid hormone production. Supplementing with magnesium in addition to the supplements listed above can go a long way toward boosting thyroid health. Thyroid problems in a pregnancy can affect the developing baby. During the first three months of pregnancy, the baby receives all thyroid hormone from its mother. If the mother has hypothyroidism, the baby will not get enough thyroid hormone. Congenital hypothyroidism can lead to problems with mental development. Persistent low levels of thyroid hormone which goes untreated can cause myxedema which is a life-threatening condition. Myxedema is the most severe form of hypothyroidism. A person with myxedema can lose consciousness or go into a coma. The condition can also cause the body temperature to drop very low, which can be fatal. The National Institute of Health published hypothyroidism: Diagnosis and Treatment following extensive surgical removal of the thyroid. WMG Tunbridge et al studied the spectrum of thyroid disease in a community. This study is known as the Whickham survey. Newborn screening for the detection of congenital hypothyroidism have shortened the time before treatment is started. This research was done by AH Perelman et al. Due to studies done by A Roos et al, the starting dose of levothyroxine in primary hypothyroidism treatment. Clinical guidelines for use by primary care physicians in the evaluation and management of patients with hyperthyroidism and hypothyroidism was developed by PA Singer et al. The Rancho Bernardo Study studied the effect of hypothyroidism on cognitive function and depressed mood in old age. 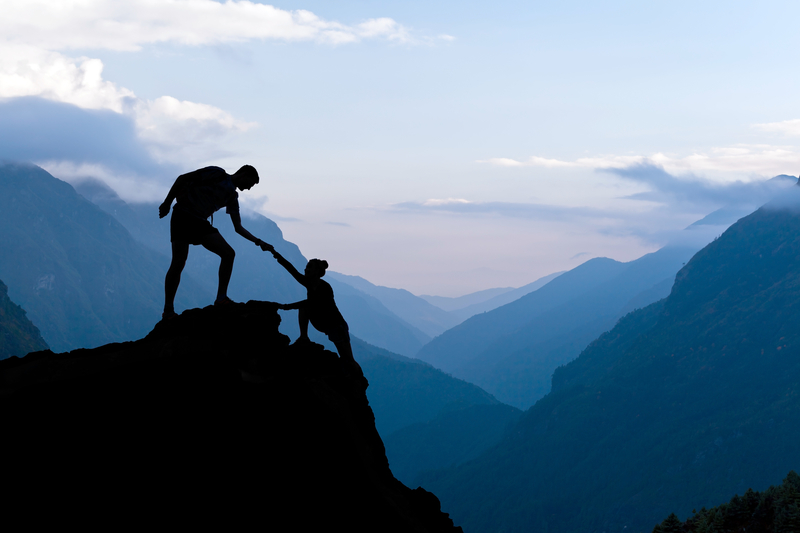 27 Motivational Quotes That Will Inspire You To Take Action! 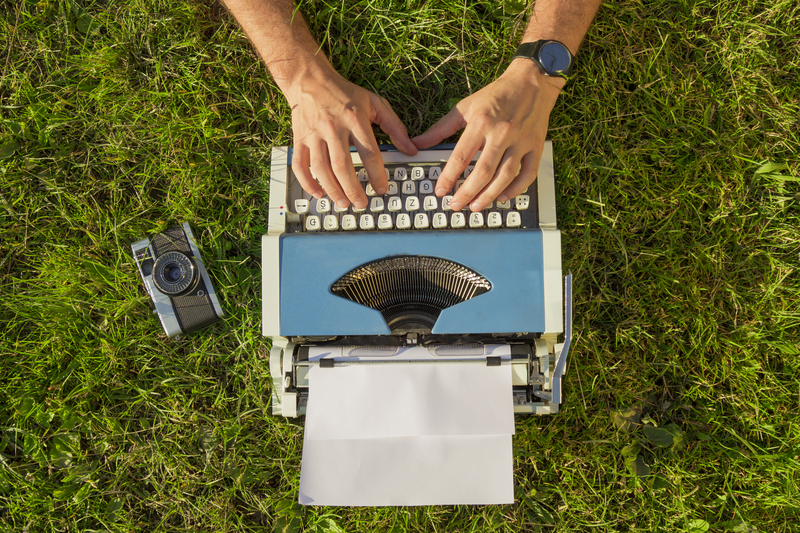 30 Inspirational Quotes To Start Your Day Off Right!